From late March 2016, SAS will operate daily nonstop flights between Copenhagen and Boston. 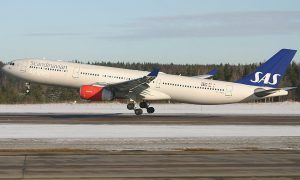 As such, SAS will be the first carrier to fly directly to Boston from Scandinavia. 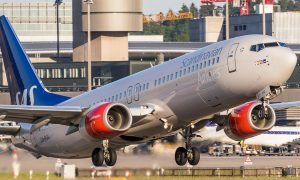 As part of its determination to further strengthen its offer to frequent travelers to and from Scandinavia, SAS is now launching a year round nonstop daily service from Copenhagen to Boston. In 2016, SAS will offer approx 500 flights between Boston and Copenhagen and 6,600 flights between Scandinavia and the US – a total of 1.6 million seats between USA and Scandinavia. 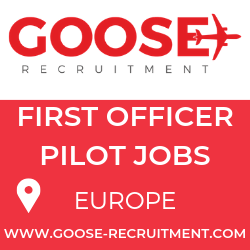 The route will be operated by an 86 seat Boeing 737-700 BBJ (Boeing Business Jet) and is primarily aimed at customers traveling for business purposes to meet growing demand on this route from the business segment in particular. Companies in the high tech, finance and Life Science industries plus the various top colleges and universities in both regions have long sought a nonstop daily connection with Copenhagen. 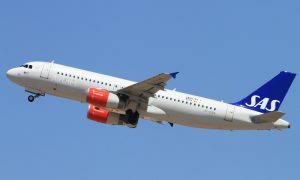 With timetables that provide good connections, SAS also expects to attract a large number of passengers via Copenhagen to/from major points in Scandinavia and Northern Europe. SAS currently offers long haul flights from Scandinavian to New York, Washington DC, Chicago and San Francisco and recently launched new direct routes to the US in 2016: From Stockholm to Los Angeles, from Oslo to Miami and from Copenhagen to Miami.